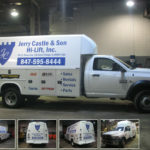 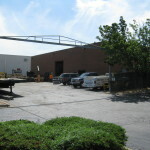 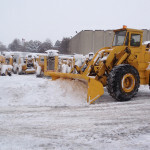 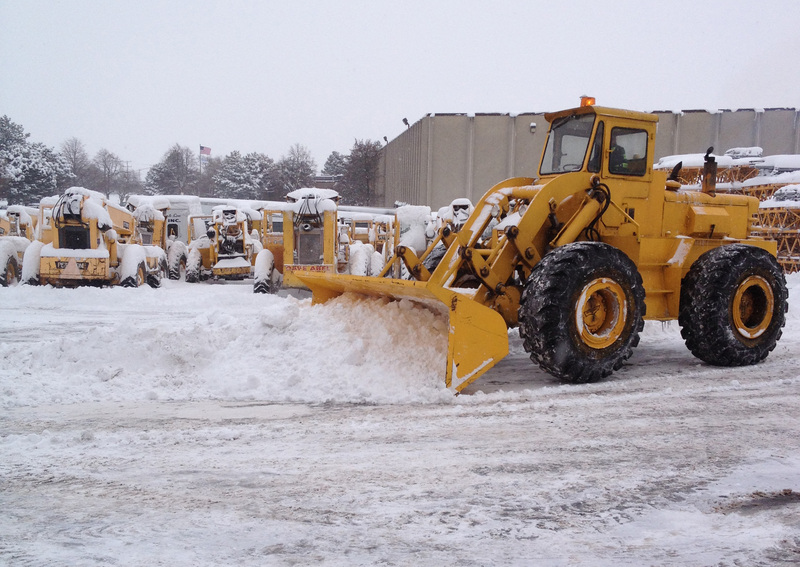 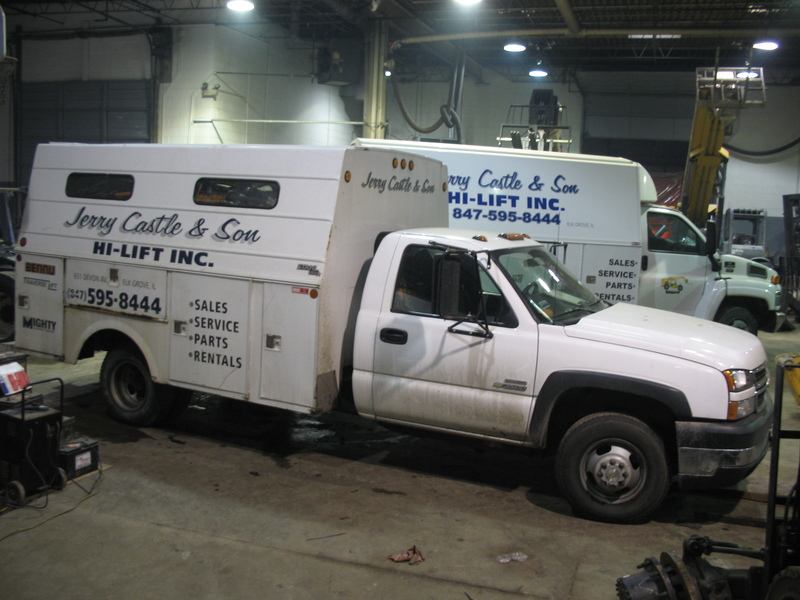 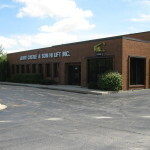 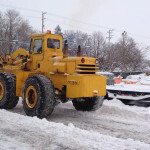 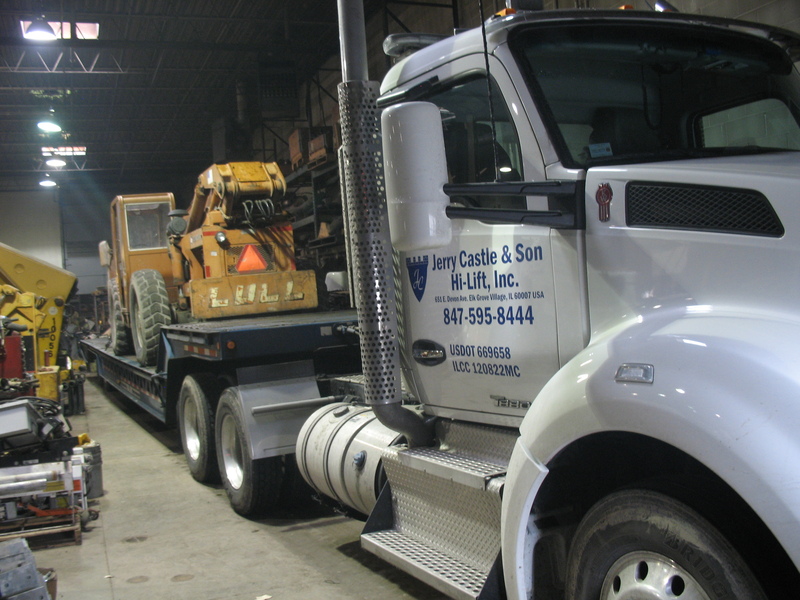 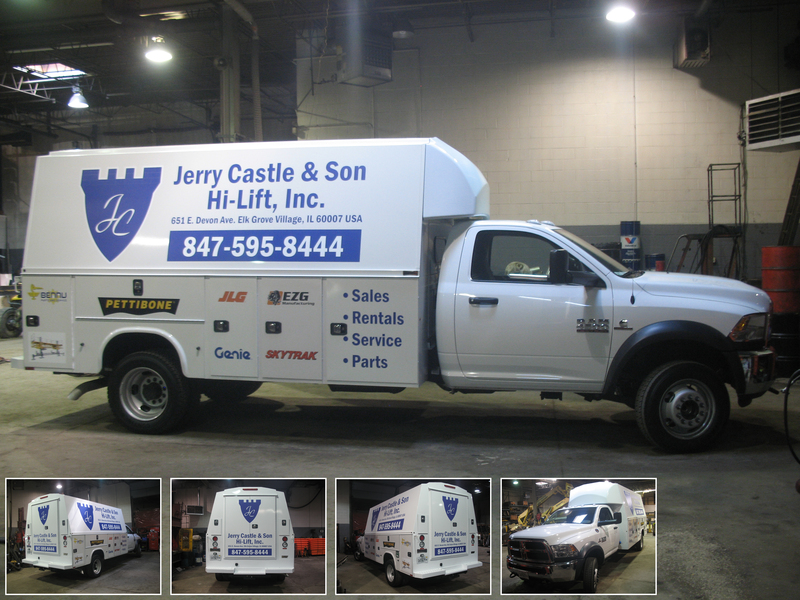 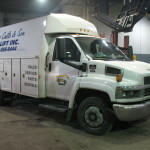 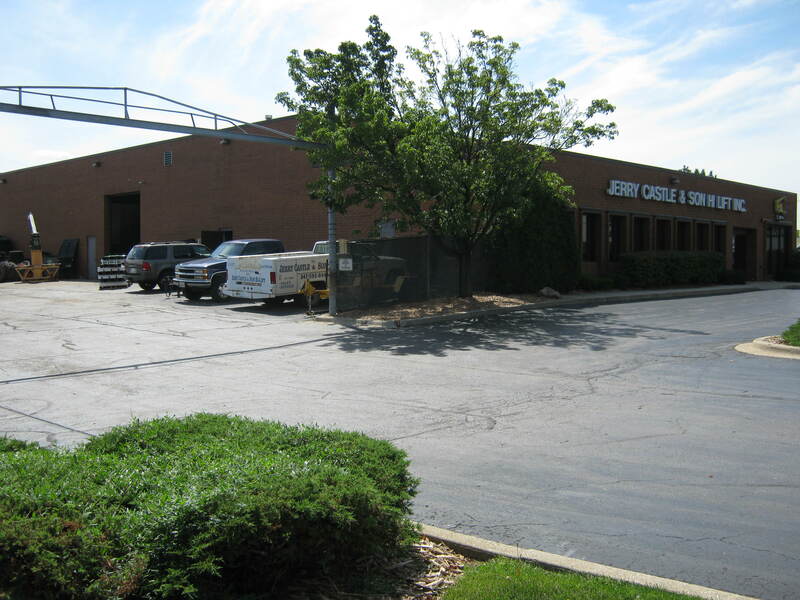 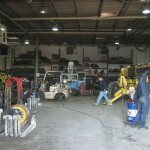 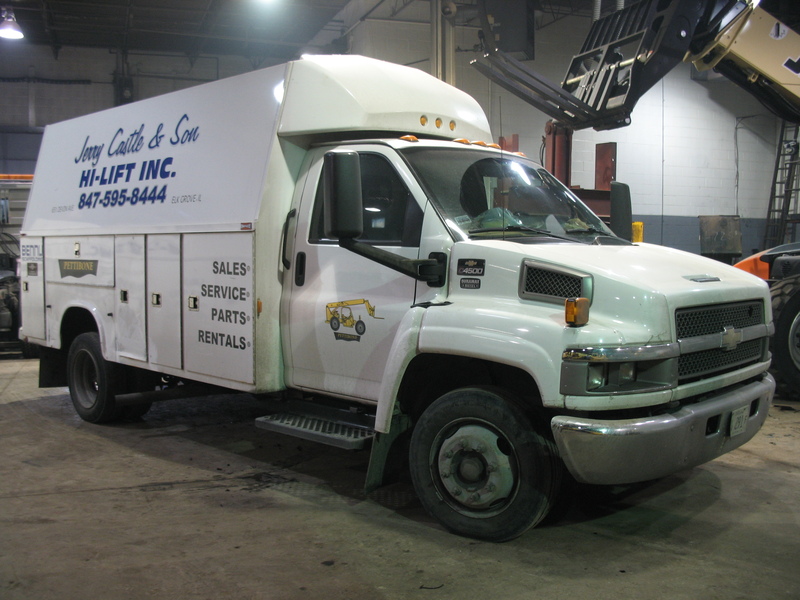 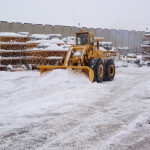 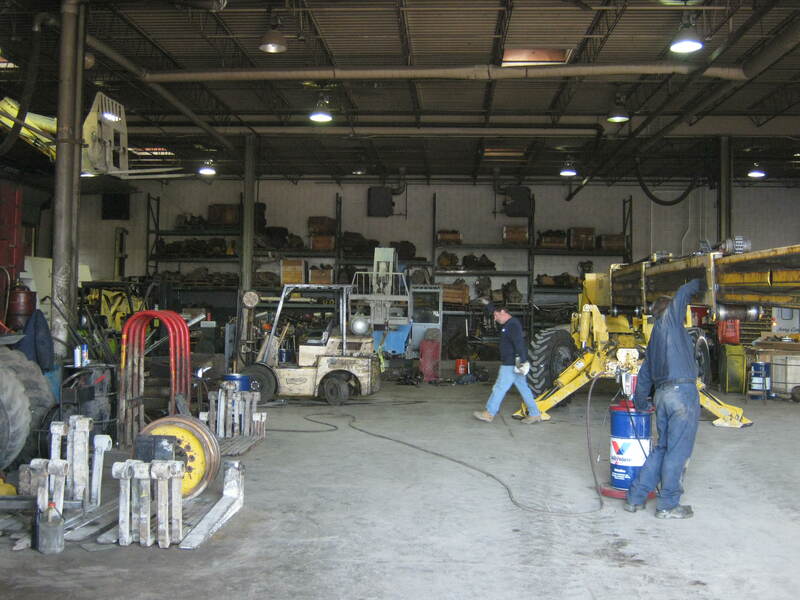 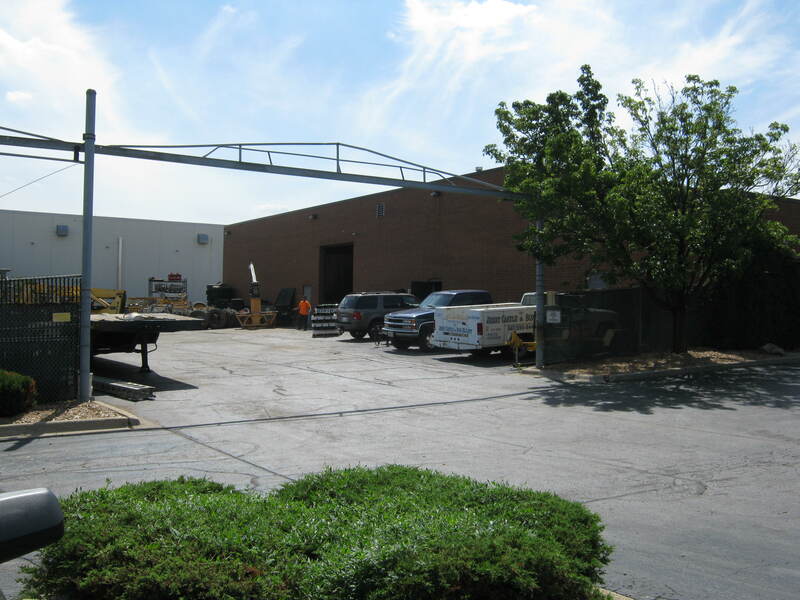 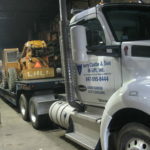 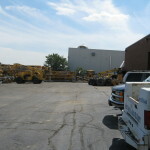 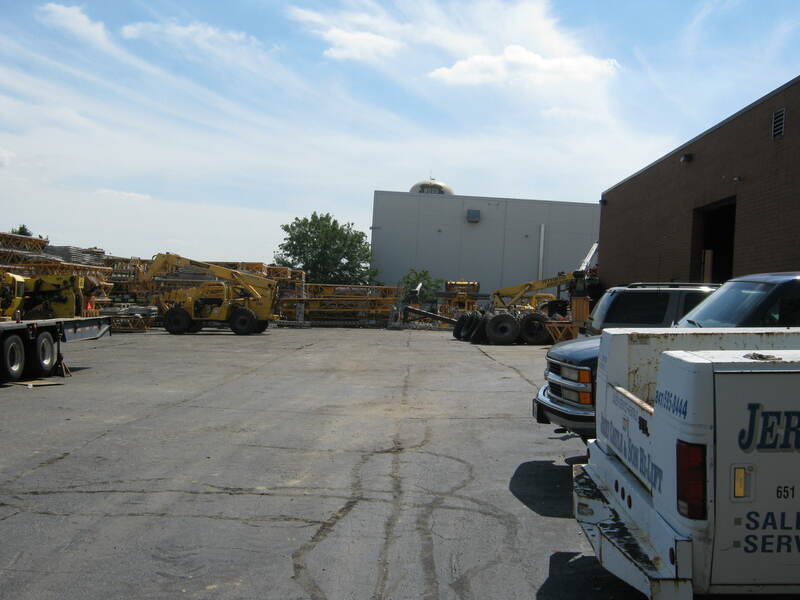 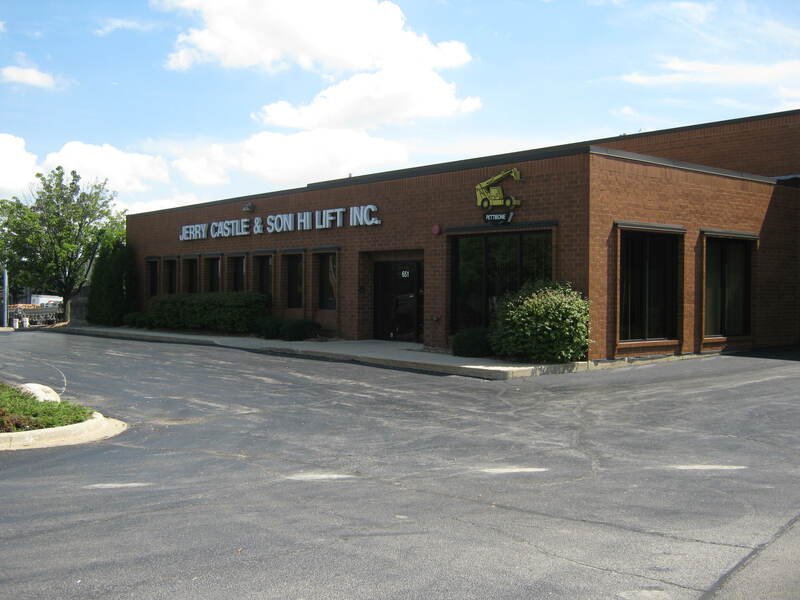 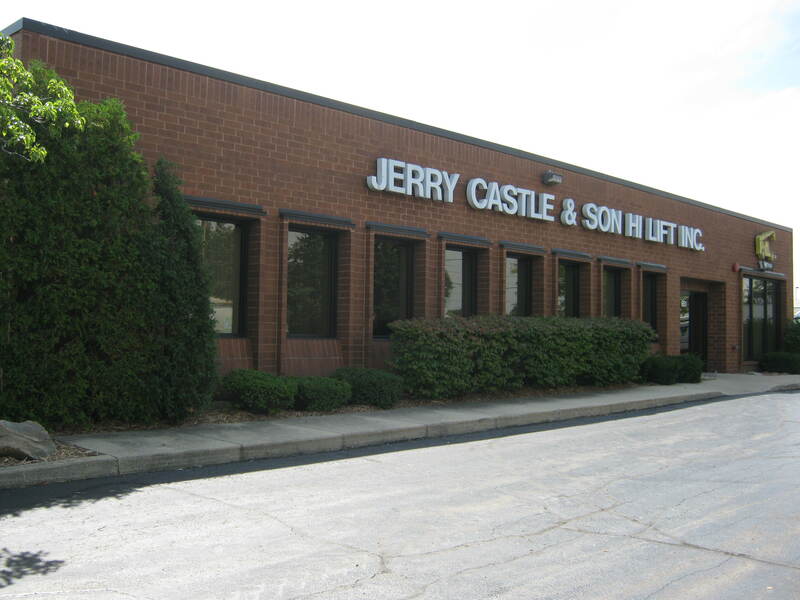 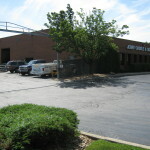 Welcome to Jerry Castle and Son Hi-Lift, a family-owned and operated business of heavy equipment for over 30 years and located in Elk Grove Village, Illinois USA. 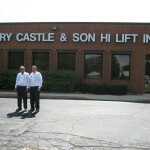 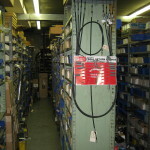 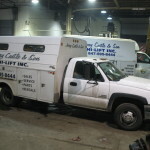 We employ professional, experienced sales and service personnel. 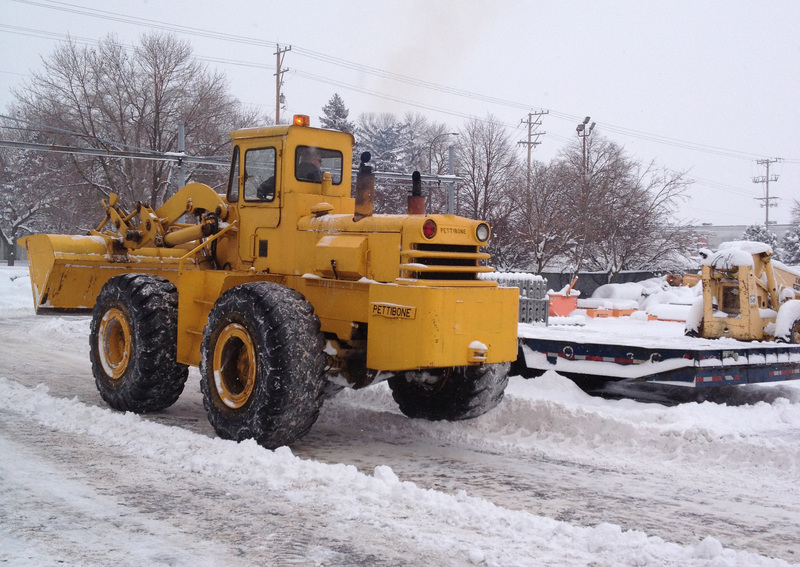 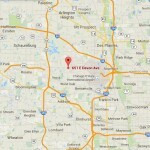 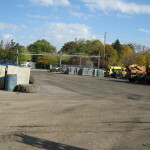 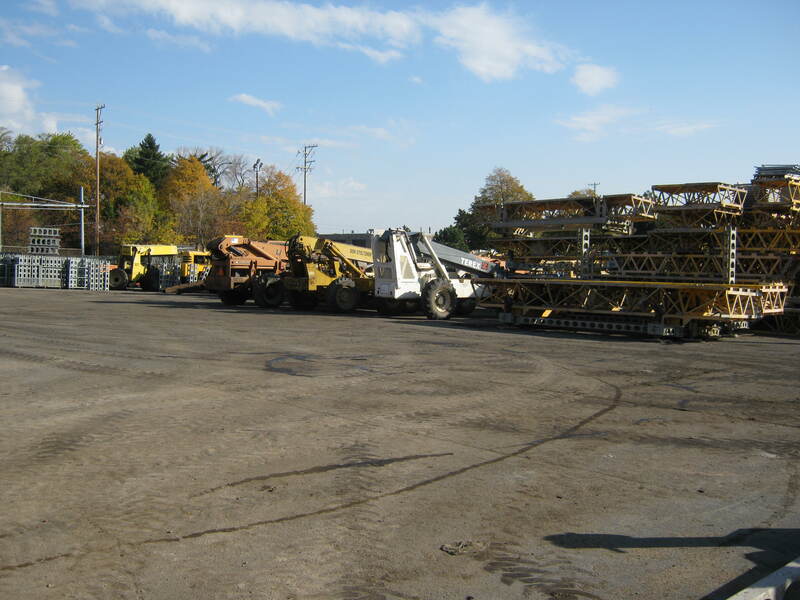 In fact, we have over 100 years of combined Pettibone experience! 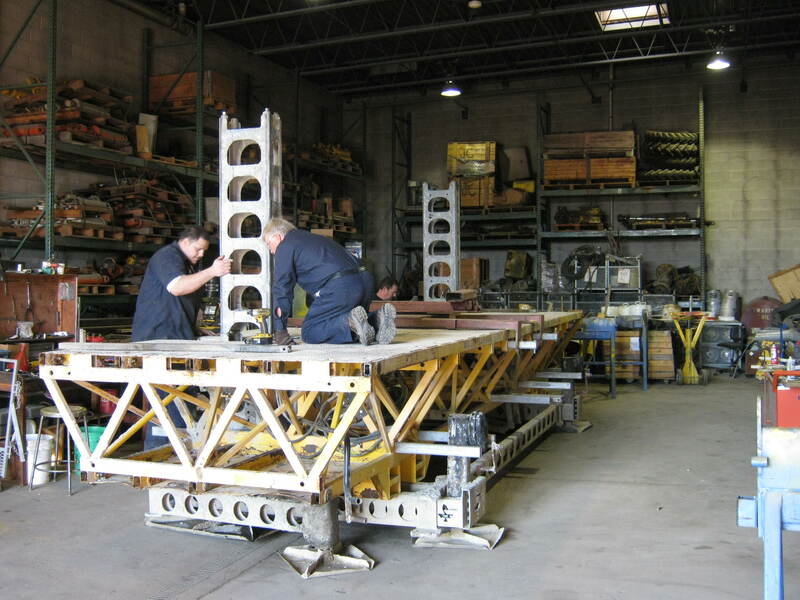 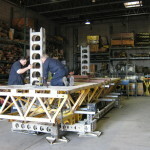 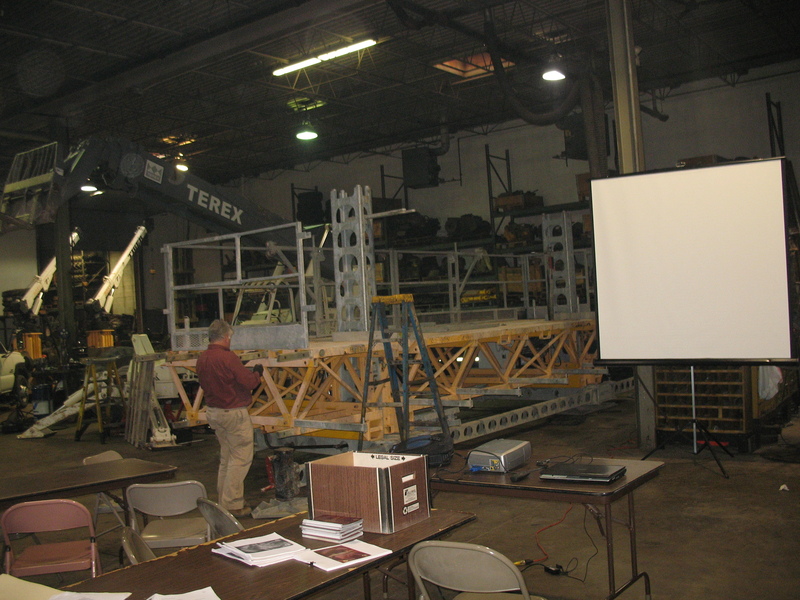 We believe in building top-quality products made in the USA and carry telehandlers and scaffolding equipment. 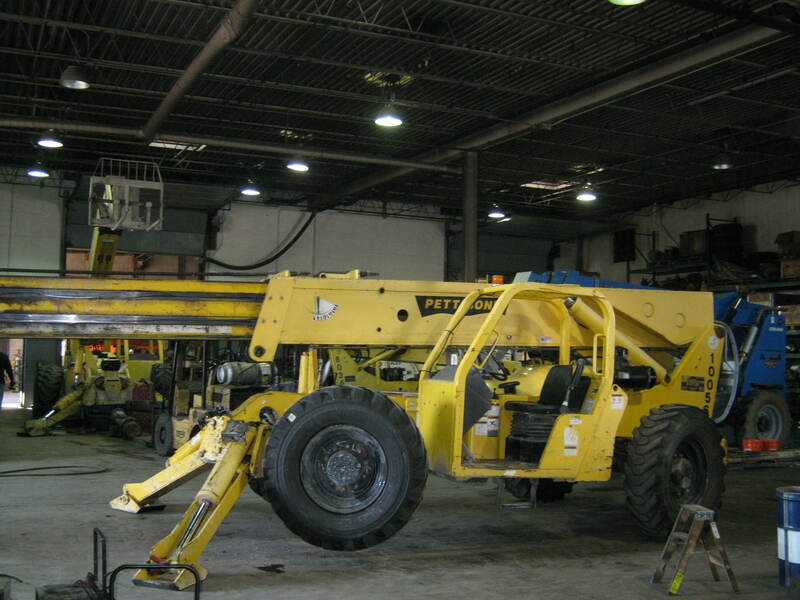 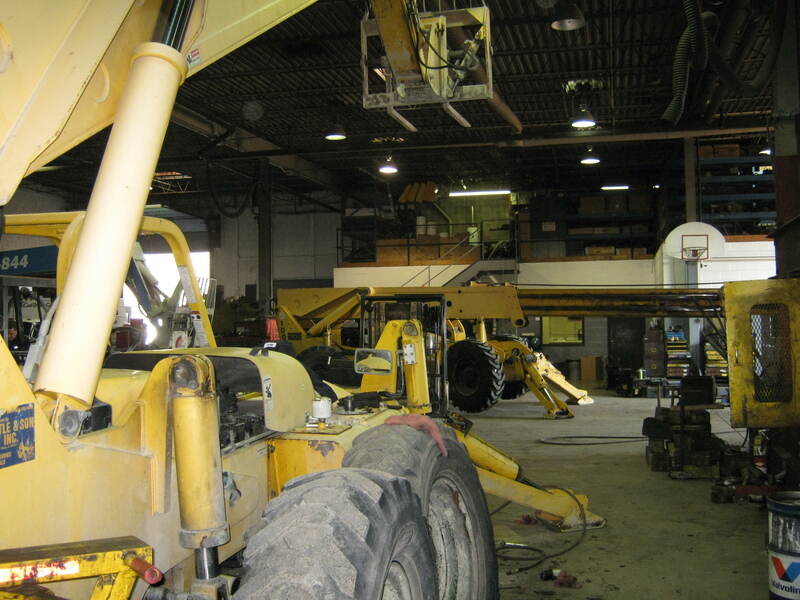 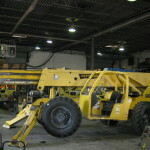 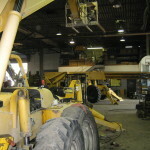 In addition to our new and used equipment, we service and repair all telehandlers. 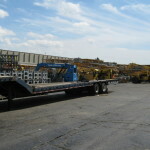 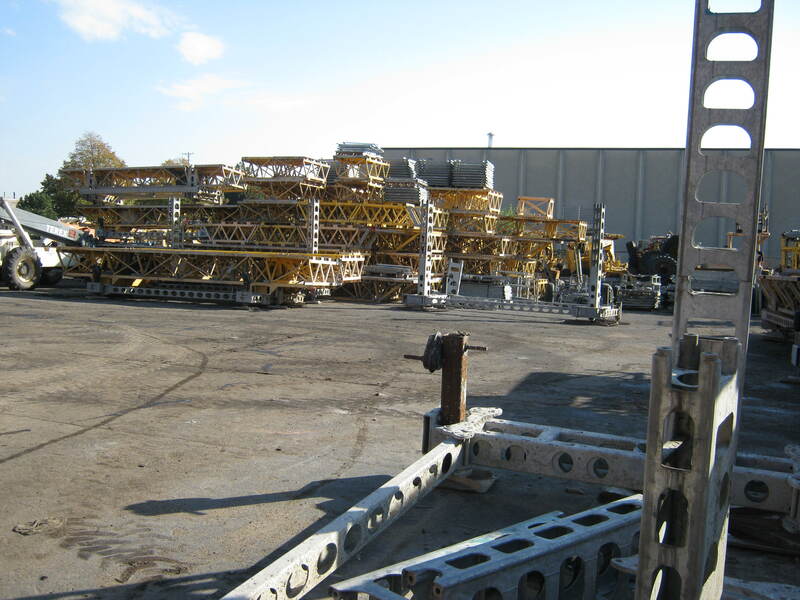 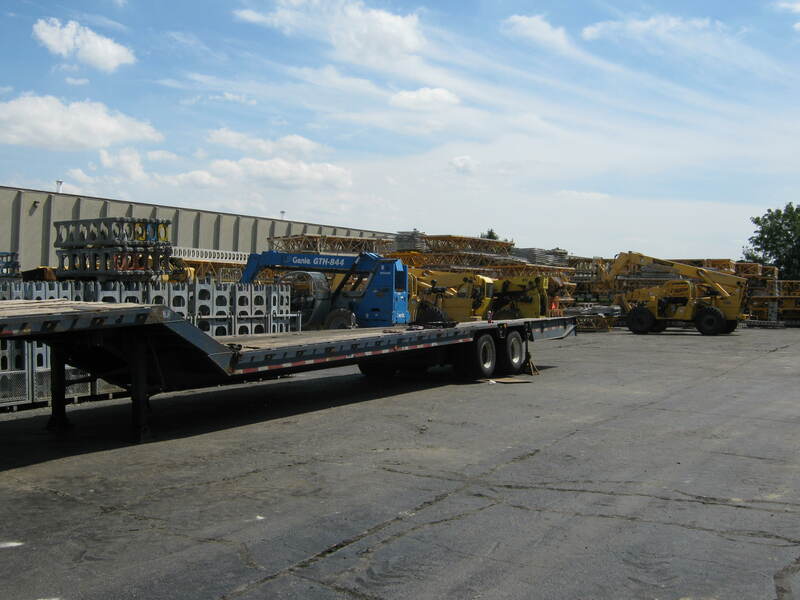 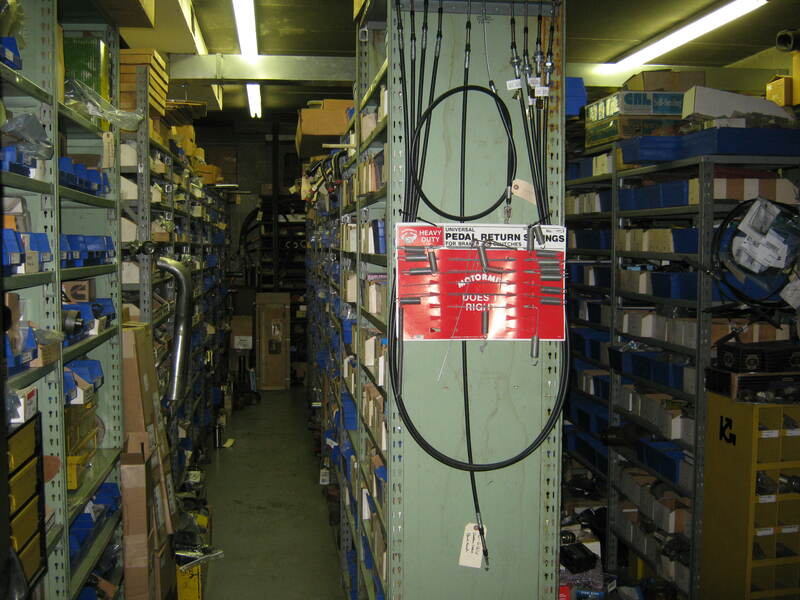 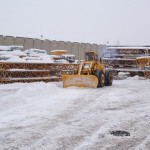 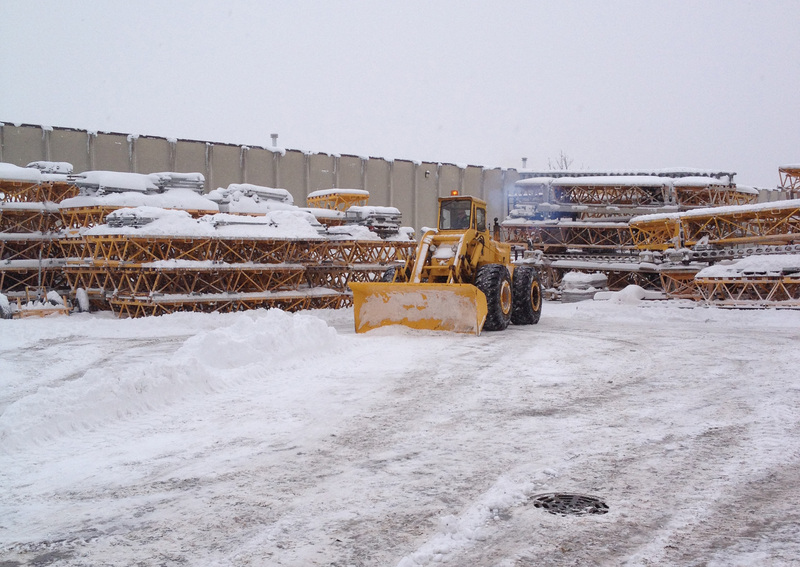 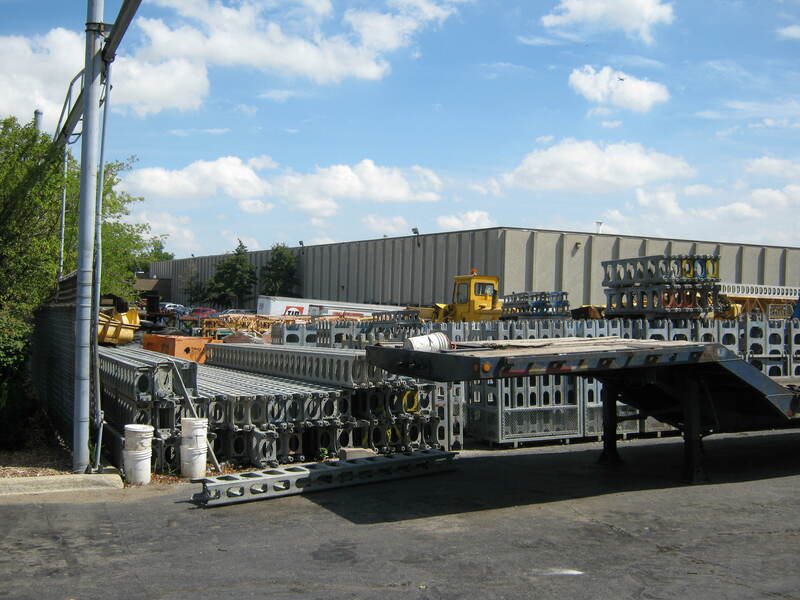 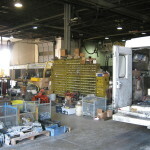 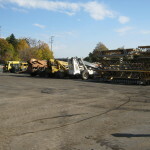 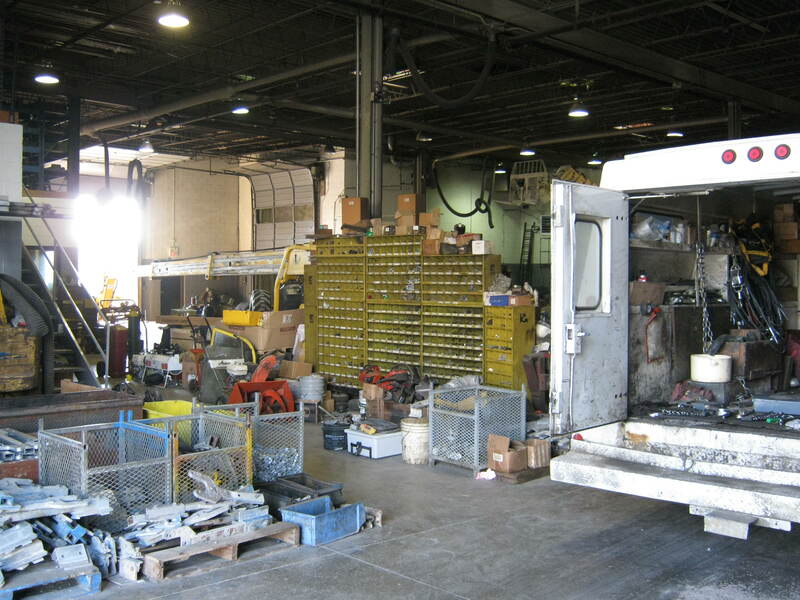 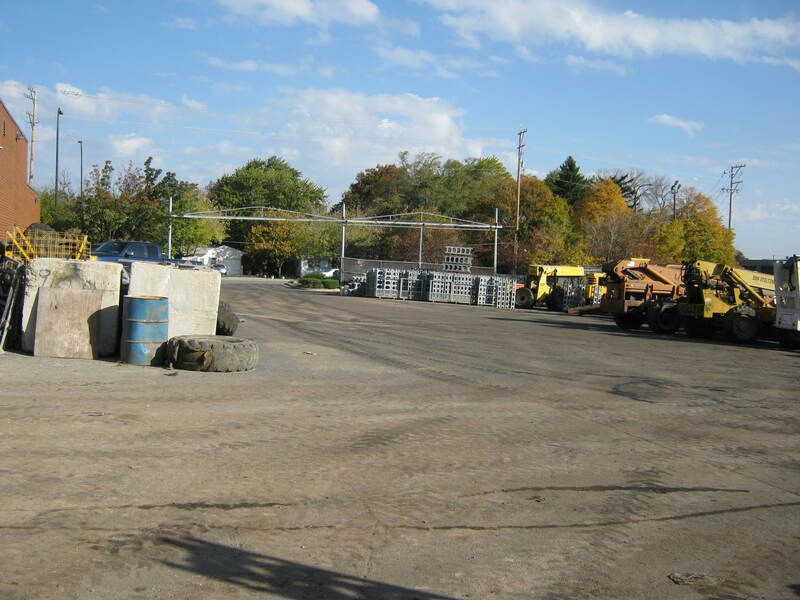 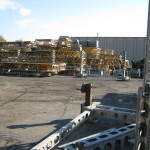 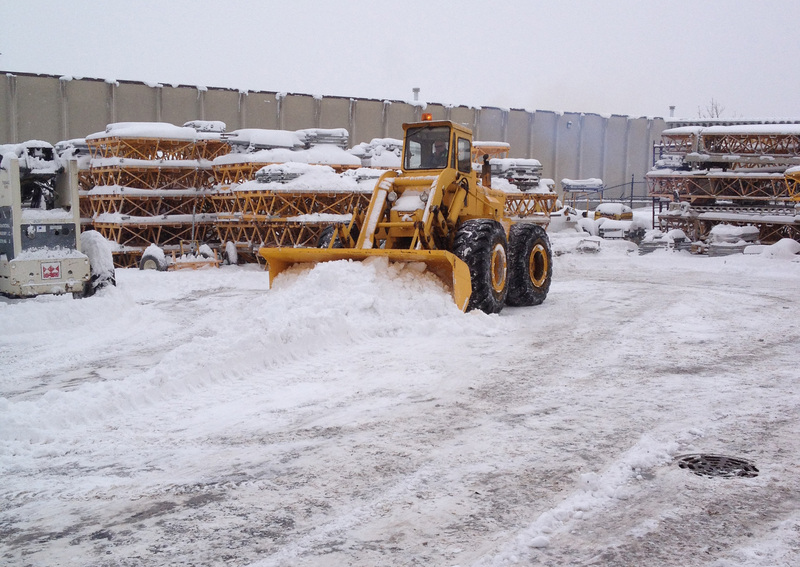 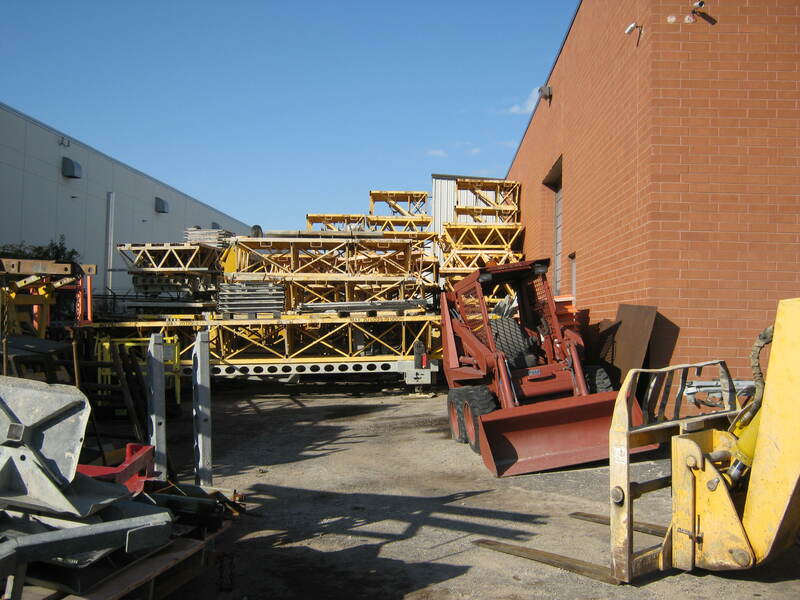 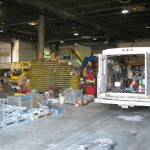 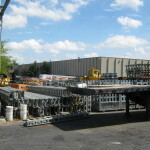 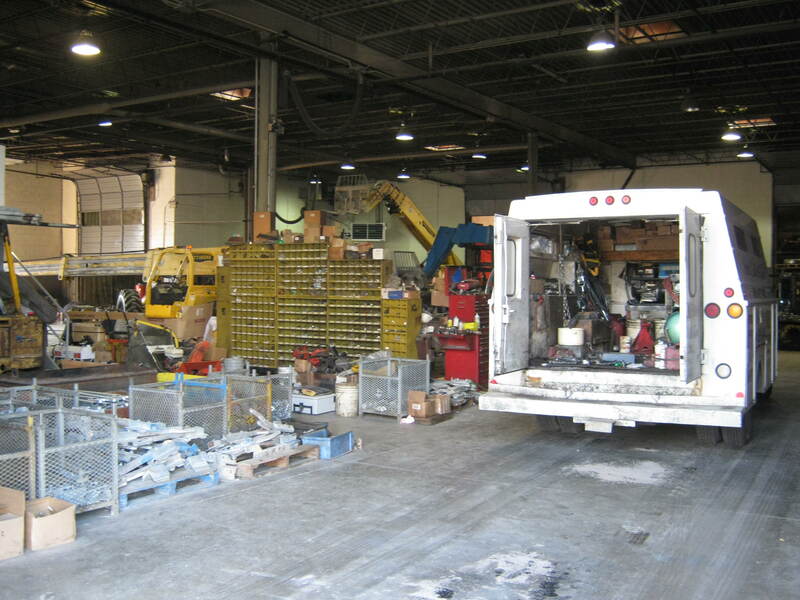 We have a large inventory of parts for Pettibone, Gehl, Genie, JLG, Gradall, Lull, SkyTrak, Bennu Hydraulic Scaffolding, and EZ Grout masonry equipment. 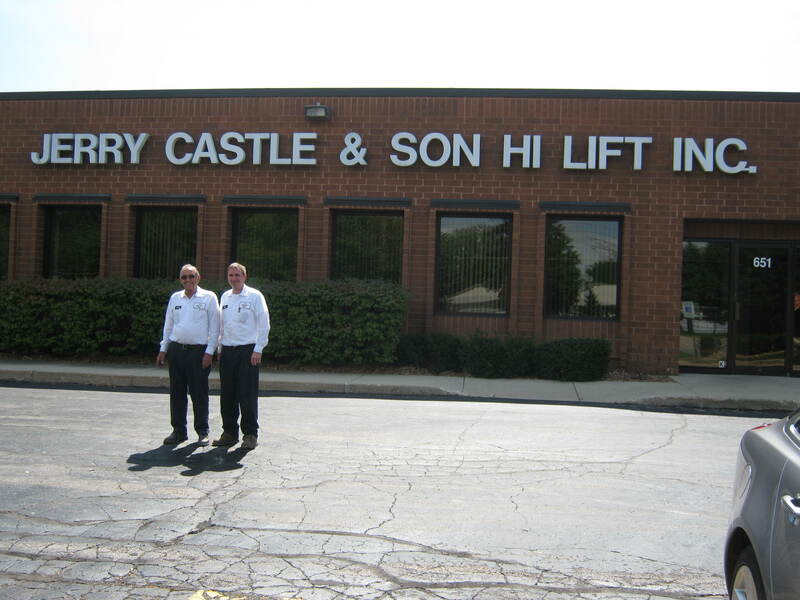 We believe that our customers are to thank for our success, and strive to put them first. 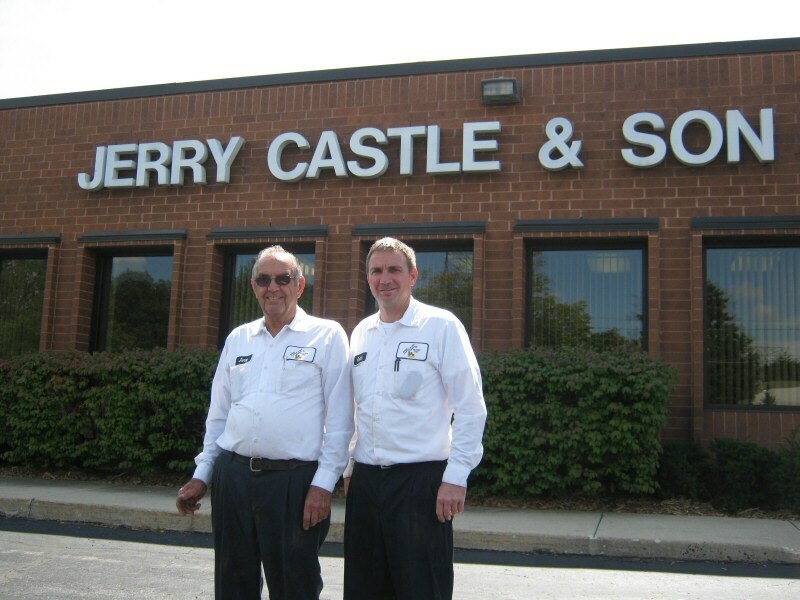 Our goal is to give them the personalized attention they deserve. 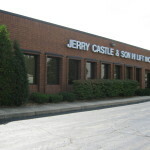 We look forward to learning more about your projects and to share in your success.